Real estate investing has attracted a good number of millennials because of this generation’s passion to create financial freedom for themselves. There is already a massive wealth created by millennials who took the risks and invested in real estate. However, there are still a lot of millennials who are afraid to start with nothing especially those who are in debt. It is possible to start with very little cash as a millennial. These are the top reasons why millennials should invest in real estate. Financial leverage is probably the best benefit of investing in real estate. Leveraging is borrowing money to fund your own investment. It is an important part of almost all real estate investing transactions. To completely understand what it is, let’s say you have $15,000 cash on hand. You can use that money to buy a $150,000 rental property by using your $15,000 cash as down payment and then apply for financing for $135,000. When leveraging, the current or potential value of the property is higher than the amount of loan. In the example above, if the property goes up in value for about 10%, that means the property is now worth $165,000. You profited $15,000 in equity with just $15,000 initial cash outlay, or you made 100% return on investment (ROI). Leverage allows you total control of how much money to shell out while maximizing the returns on investment. This is done by obtaining a loan with long payment term and fixed interest rate which may not always be available in regular commercial banks. However, there are private lenders who are willing to work out terms with you. A1 Credit has flexible loan packages suited for those who want to create wealth through real estate investing. With leverage, you can buy more properties to add to your portfolio while the rent income helps to pay off the loan on the properties. Forced equity is the increase in equity by doing renovation to the rental property. 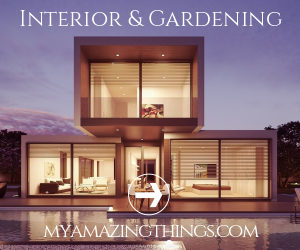 You can do things such as repainting, adding curb appeal, changing the flooring, updating the bathrooms and kitchen, adding more square footage, and many other value-adding renovation strategies to increase home value. When buying real estate you can take charge in maximizing the value of your rental property through forced equity. In our previous example above, let’s assume that you spent $25,000 to remodel the home but because of the remodeling, the property’s new value is $200,000. By choosing to renovate, you attract more tenants and can then demand higher rate. What most real estate investors do is buy cheaper properties that need some work and renovate to add value. Once you own a property and have it successfully rented out, you now have an additional income stream. Your rental income will be used to pay the mortgage, repairs, and maintenance. They money left after paying all the expenses is your cash flow. You have a positive cash flow if the rent is higher than the total cost of owning and maintaining the property. Real wealth from real estate investment comes from paying off your loan from rent. This means growing your wealth passively. Your real estate income might eventually replace your salary from your job and then you can do real estate investing fulltime. 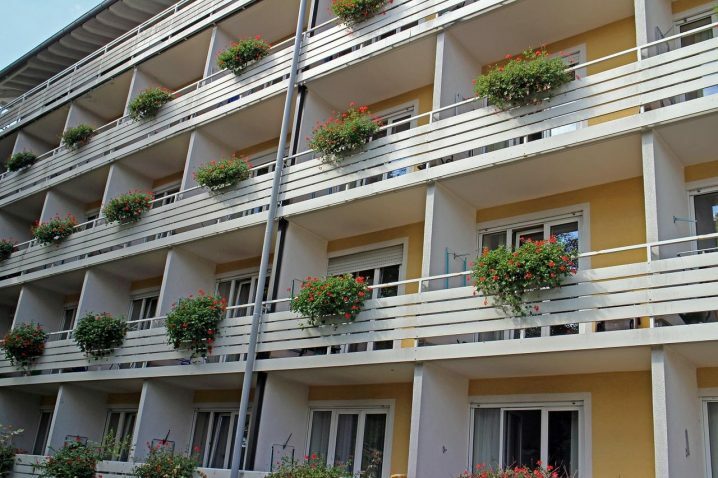 Now imagine you own several multi-family buildings by leveraging and added value to them by renovating. Expert real estate investors are always eager to buy properties with a potential to appreciate. If a property appreciates in value, you can sell it and buy a bigger property or more rental properties to add to your investments. You can also opt to hold on to that asset while its value keeps on appreciating. There are a lot of external factors that affect appreciation such as demand and supply, inflation, interest rates, population growth, etc. However, there are also factors that can be controlled by the real estate investor such as buying in an area with a high potential for developments, making the right upgrade to the property, and buying off-season. If you add property appreciation and leverage, the potential return on real estate investment is high. A real estate investor can take advantage of various tax benefits. One of them is tax deductions such as depreciation, interest on debt, insurance, property taxes, repairs and maintenance costs, and other real property-related and business expense. Another tax benefit is that there is no tax on property appreciation. As long as you hold on to the properties, appreciation in real estate value is a sure way to increase your net worth with the very little tax exposure. It is possible to have a successful real estate business on the side. Whether you want to be a rental, fix-and-flip, and wholesale flip deals kind of investor, investing part-time is a great way for millennials to get into real estate. You can have a career and a real estate investing business to complement it. Real estate investment is a great business opportunity for millennials. A lot of successful real estate investors wished they invested sooner. Millennials, who are between the ages of 19 and 39, are in the best position to start investing because they are young, educated, and can take more risks. A lot of millennials think they are too young to make money or haven’t made money yet to start investing in real estate but with the financing options available these days combined with leverage, almost anyone can get into real estate investing. When millennials first start out in real estate investing, it is very crucial that they are able to secure the capital they need. Fortunately, there are a lot of options out there to help millennials finance their first property investment. Millennials should go into real investing with a plan. They should spend time educating themselves about the process so they can get huge returns from their time and money.